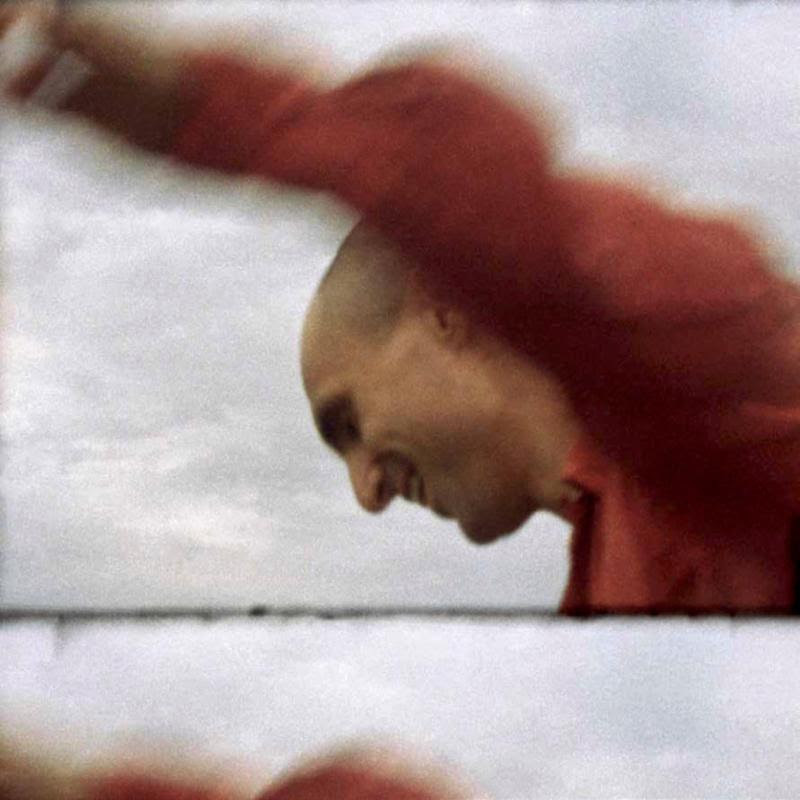 Devon Welsh, formerly of Majical Cloudz, is releasing a new album. On August 24, Welsh will release Dream Songs, which was recorded in Montreal with Austin Tufts of Braids. The album includes some previously released singles, including “Vampires” and “I’ll Be Your Ladder.” And today, Welsh has shared another new single, “By the Daylight,” the album’s leadoff track. He’s released a video for the album, directed by Christopher Honeywell, which can be viewed below. The song itself is a slow-burner with some gorgeous use of strings. Take a look at the album’s tracklist below. Dream Songs is being self-released by Welsh. Majical Cloudz’s last album was 2015′s Are You Alone? Premiere: Mysterious metal duo Mamaleek share the gorgeous, anguished "Almost Dead Dog"Oneohtrix Point Never releases strange animated videos for "The Station," "We'll Take It"